There is an unmistakable elegance to Pinot Noir. 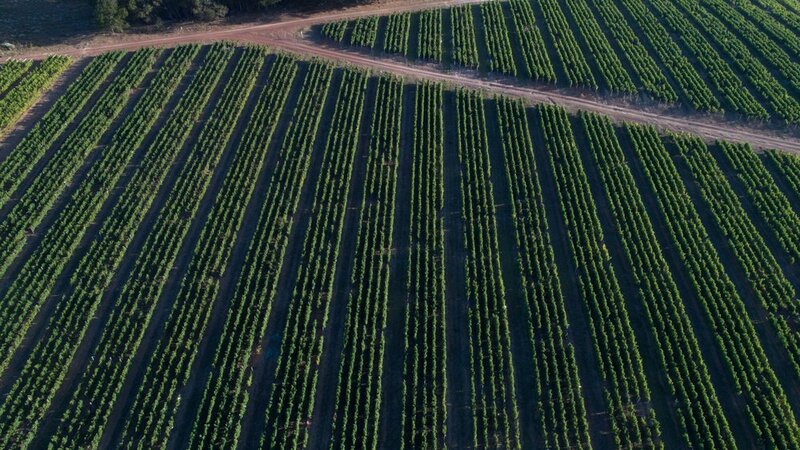 Ever dependent on everything from the soil in which it grows and the climate to the winemaker's understanding of the grape and ability to nurture it to perfection, it is often seen as the ultimate test of a winemaker's prowess. Peter Finlayson pioneered Pinot Noir in South Africa and has garnered the estate, Bouchard Finlayson, an international reputation for producing the best Pinot in the country. In the film, Sideways (2004) – one of the ultimate cinematic homages to wine – Miles, a struggling writer, and his friend Jack, a far less pensive soul with bucket loads of joie de vivre, embark on a journey through California’s wine country. The dynamic between the two is hilarious, if not at times poignant, but as the story progresses, Miles’ obsession with Pinot Noir begins to lend this wine such gravity that it becomes a character unto itself. When Maya, Miles’ love interest asks him, “Why are you so into Pinot?” he launches into one of the most memorable monologues about wine in all of film history. “It’s a hard grape to grow,” he says, “Thin skin, temperamental…ripens early. It’s not a survivor like Cabernet, which can just grow anywhere and thrive even when it’s neglected. No, Pinot needs constant care and attention. 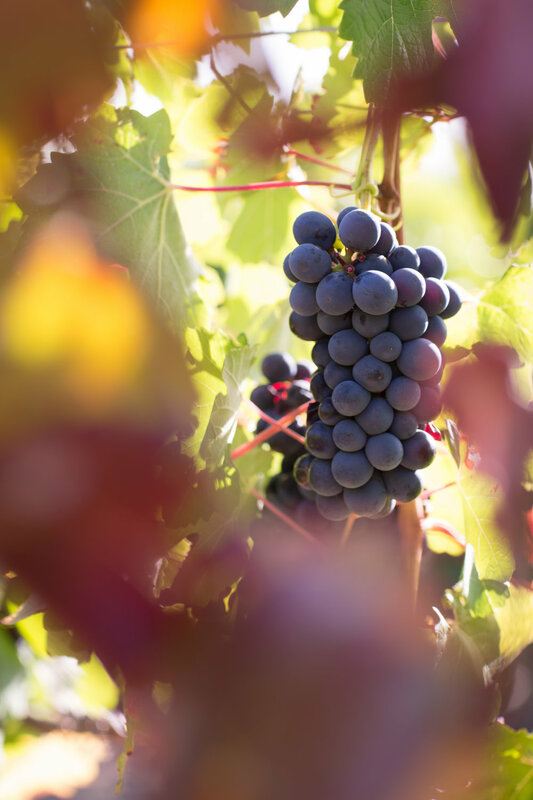 Indeed, Pinot Noir is considered to be one of the most terroir expressive of all the grape varieties – completely dependent on the area, conditions and style in which it was grown. 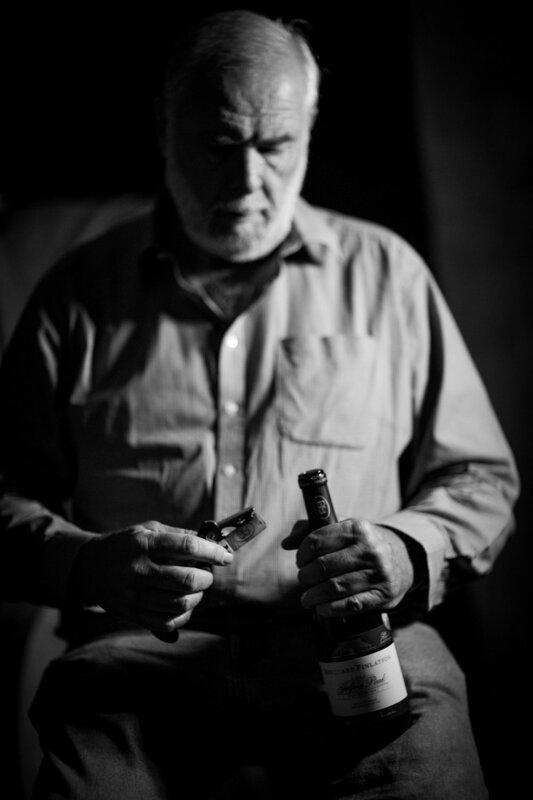 It was in the 1980s when Peter Finlayson, a fledgling winemaker at the time, first recognised the Hemel-en-Aarde Valley’s potential for growing this elusive grape, a realisation which has earned the estate, Bouchard Finlayson, an international reputation for growing the best Pinot Noir in South Africa. Bouchard Finlayson’s iconic, Cape Dutch-inspired homestead, perched on the hills above the vineyards, perhaps best captures the estate’s philosophy of innovation within a timeless, classical context. Since the Tollman family took ownership of the estate in 2000, they have lived this philosophy, allowing estate to be run as a small, family-owned vineyard. Working closely with Peter, Chris Albrecht took over as the estate's winemaker in 2017, taking a meticulous approach to viticulture based on the Burgundian principle of high-density planting with low yields from individual vines. By planting the vines in this way, they encourage greater surface-of-leaf exposure and restrict root growth, which improves the wine’s characteristic fruit concentration. As in Burgundy, which is generally recognised as being the world’s foremost Pinot-producing region, Bouchard Finlayson practices a vine training system known as “Double Guyot”. At veraison (the onset of ripening), green harvesting occurs, at which time about 35% of the green fruit is picked and left on the ground, leaving the remaining 65% of the harvest to develop a greater flavour concentration. During the final harvest, the estate’s most experienced pickers can move through the vineyard up to three times, ensuring that they pick the grapes at the peak of their ripeness and health. With the 2016 vintage, the harvest presented itself with too much crop, meaning that serious selection was needed and only the best ferments were bottled after aging in French oak for eleven months, which allows for extended maturation. These measures have certainly paid off, as the 2016 vintage recently won Gold at the coveted International Wine Challenge 2018. There is an earthiness on the nose, followed by excellent colour and bold palate complexity. Dark red fruit with a savoury mixture of cherries, plums and cinnamon drifting into an extended palate feel. As Peter himself says, “You can drink Pinot with anything!” But as a word of caution, avoid excessively sweet or spicy food. Although it stands up handsomely to most dishes, it’s just beautiful with Emmenthaler cheese, salmon, duck or beef. Find out more about Peter Finlayson’s pioneering journey with Pinot Noir in the début issue of JAN the JOURNAL out now!